Hunter Wood wants to be respected. A talented cook, he’s ventured out on his own, opening a breakfast and lunch diner in Charity, Montana. He’s got a lot to prove—mostly to himself—and more than a few people to convince he’s a changed man. 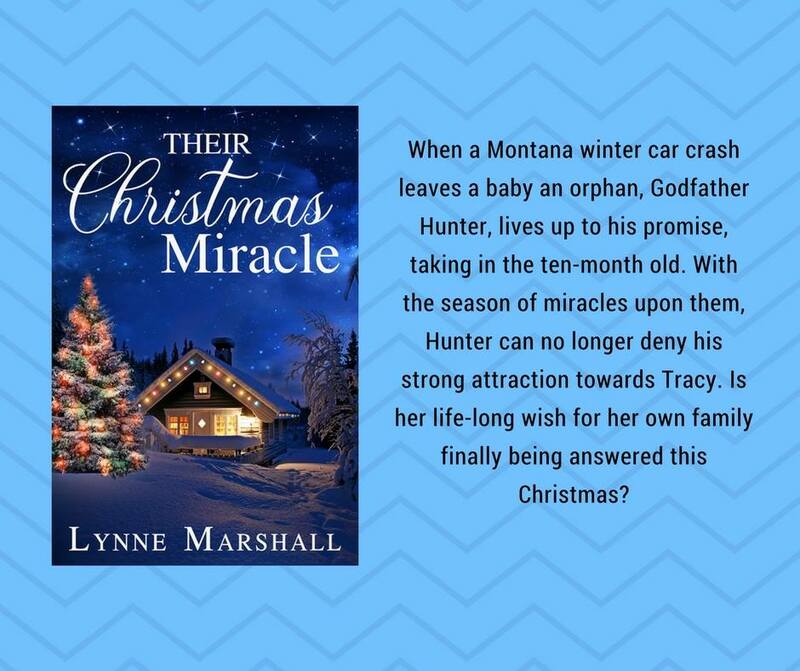 When a Montana winter car crash leaves a baby an orphan, Godfather Hunter, lives up to his promise, taking in the ten-month old. 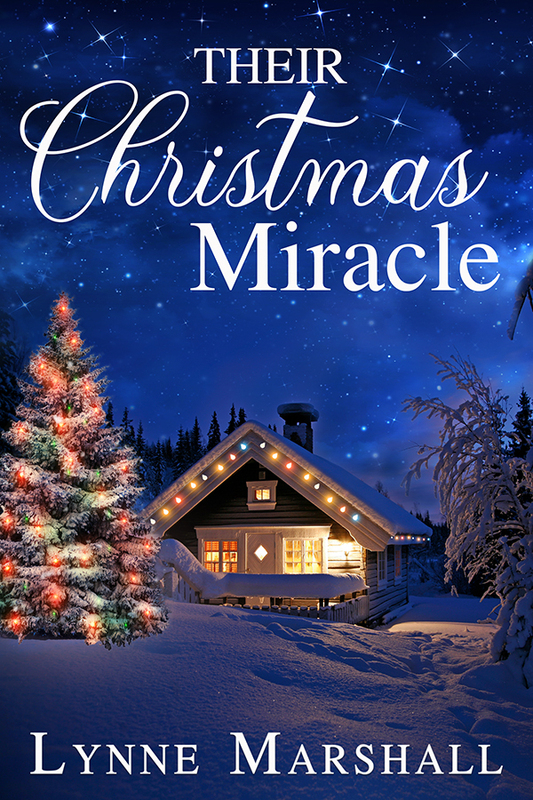 With the season of miracles upon them, Hunter can no longer deny his strong attraction towards Tracy. Is her life-long wish for her own family finally being answered this Christmas? Lynne Marshall used to worry she had a serious problem with day dreaming, until she discovered she was supposed to write those stories. 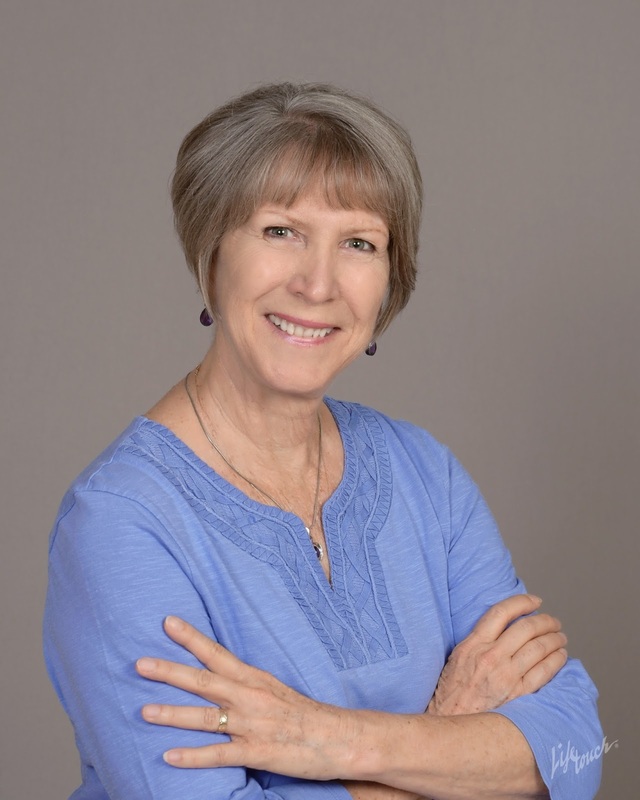 Now traditionally published with Harlequin for more than ten years with over twenty-five books as a category romance author, and more recently published with TULE Publishing, she has also gone hybrid with four books. She is a Southern California native, has been married to a New Englander for a long time, and has two adult children of whom she is super proud. She is also an adoring grandmother of two beautiful little girls, a woman of faith, a dog lover (Milo can vouch for that), a cat admirer, a meandering walker, a curious traveler, and an optimistic participant in this wild journey called life.